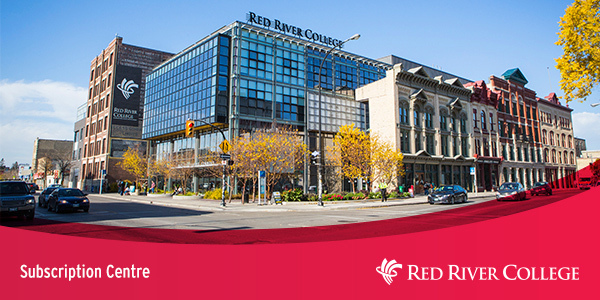 Sign up for Red River College newsletters to stay informed about the latest news, events and stories about our students and alumni. To sign up, enter your email address and choose the newsletters you'd like to subscribe to. If you've already signed up for a Red River College newsletter and would like to sign up for a new issue, enter your email address, choose the new newsletters you'd like to subscribe to, press the Subscribe button and then follow the link to update your profile. Which newsletters do you want to subscribe to?